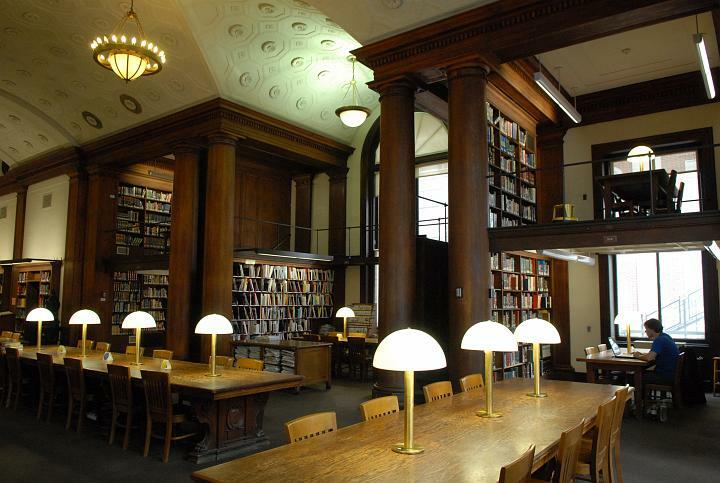 As I reported to you earlier, the C.V. Starr East Asian Library experienced a water leak in the stacks in the early morning of Sunday, September 16. Over the course of the four days that followed, over 100 volunteers from across CUL Libraries and University Facilities joined the staff of the Starr Library and Preservation & Digital Conversion Division to immediately remove over 51,000 wet volumes in over 3,900 boxes to our disaster recovery contractor for treatment. The timely manner in which all of this assistance was offered to Starr, as well as the capacity that so many volunteers provided, ensured that permanent damage to the collections was minimal. This entry was posted in East Asian Events on January 18, 2019 by Ria Koopmans-Debruijn.